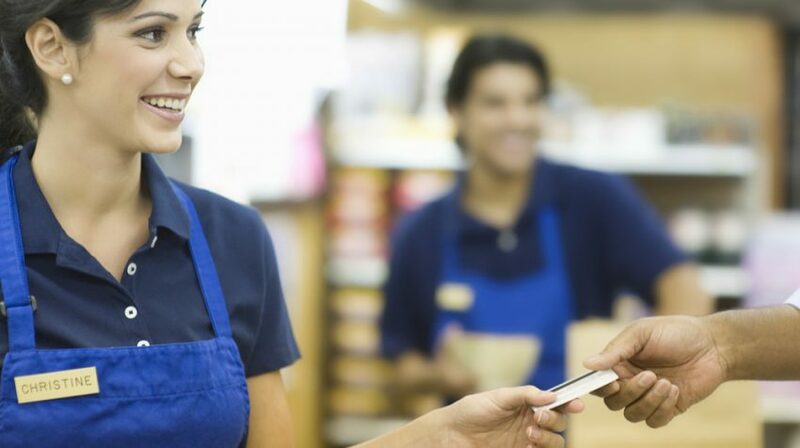 Managing complicated bloated customer loyalty programs requiring technical know-how, data entry and analytics can be a hassle for small business owners. Small Business Trends spoke with Wilbur CEO and President Ray Clopton about a new app-free customer rewards program that simplifies the process to make it safe and easier to use. The company has been working with customer loyalty programs for small businesses for over 20 years. Clopton highlights some of the present issues with customer loyalty programs. Many of these programs cut too big a swath and give small businesses owners more data than they need and can manage, he says. The best of these loyalty programs need to be easy for consumers to understand and join, Clopton says. And they must be easy for small businesses to administer as well. Clopton says the whole push behind Wilbur is streamlining the management of customer loyalty programs to fit smaller businesses. But Clopton says there are other overarching concerns on consumers’ minds. “Add the backdrop of breaches and irresponsible sharing of data and we’re getting to the point where consumers are beginning to distrust loyalty programs,” Clopton explained. Fortunately 67% of Americans trust small businesses compared with only 25% trusting bigger businesses according to a recent Gallop poll. So it’s important to make sure customer data is safe to be sure this trust capital isn’t squandered. Wilbur keeps it product simple, so there’s no technical know how needed to get started. Your clients just text their first name to a Wilbur number. Not only does it simplify the process, it dramatically reduces the cyber security threats associated with data entry. Even if the company got hacked, cyber criminals only have your phone number and first name. That’s hardly enough information to threaten your businesses’ integrity and security or that of your clients. A good customer reward system should automatically track rewards individually for your various locations. This helps you determine how your loyalty program is performing at various stores and allows you to customize your program with special rebates, ending dates and instant rewards based on what seems to be working at each location. Clients just need to give their phone number to the cashier at participating stores. In Wilbur’s case, no expensive equipment is needed and the service is certified with over 140 point-of-sale systems and credit card terminals. You’ll want to send customers text messages — or notify them in some other way — when they earn rewards or when they redeem them. Doing so is not just a matter of good customer service but of marketing since hopefully customers will keep coming back and tell others about the experience.